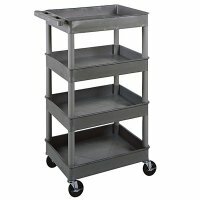 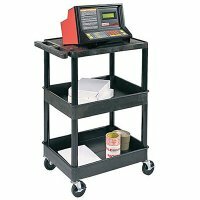 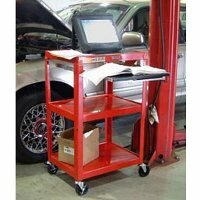 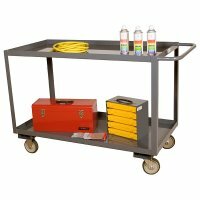 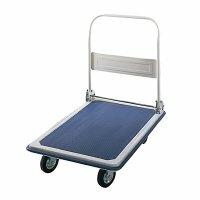 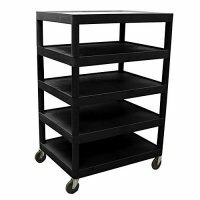 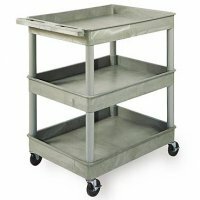 IndustrialStorageDepot.com is a great place to purchase an industrial cart. 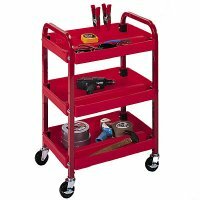 Browse through stock carts, tool carts, heavy duty carts, and a huge variety of other carts to make the job site or project site much simpler and mobile. 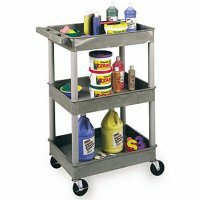 Heavy duty carts can carry from 1,200 to 2,000 lbs capacities, while other lighter carts can just make tool and equipment moving much easier, janitorial carts make for easier cleanup, and moving carts allow for one person to do the job of two or three. 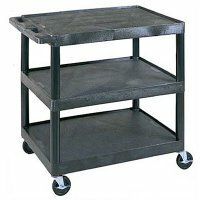 Industrial carts can also make for great mobile storage units if the garage or workspace just needs a little organizing. 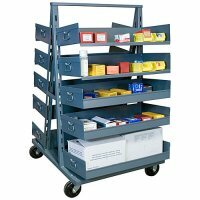 Find quality industrial mobile, moving, heavy duty, and cleaning / janitorial carts to improve simplicity in your life. 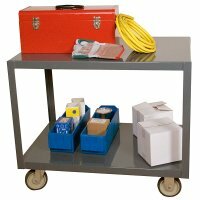 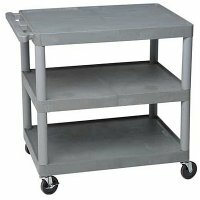 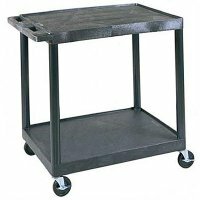 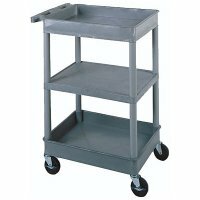 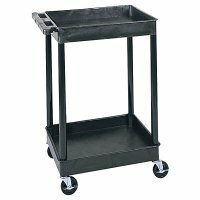 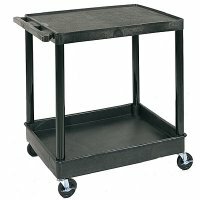 High Deck Portable Table 36" x 24" x 30"
Industrial Stock Carts: 2 Shelves: 48" x 24" x 35"